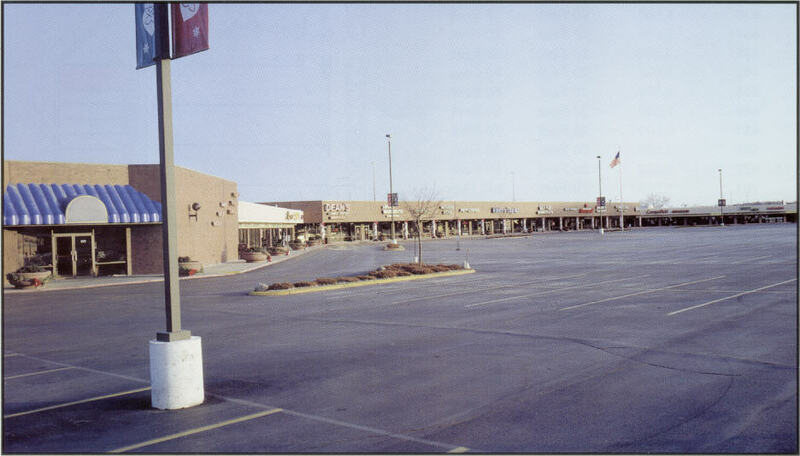 Miracle Hills Square Shopping Center at 114th & West Dodge Road contains 87,200 square feet and has a total of thirty-nine bays ranging in size from, 1,600 square feet to 10,200 square feet. TOTAL GROSS LEASABLE AREA = 87,200 Sq. Ft.
489 Parking Stalls = 5.7 Stalls per 1,000 Sq. Ft.